Poinsettias are not poisonous, to humans or pets. An Ohio State study found that a 50-pound child who ate 500 bracts (leaves) might have a slight tummy ache. 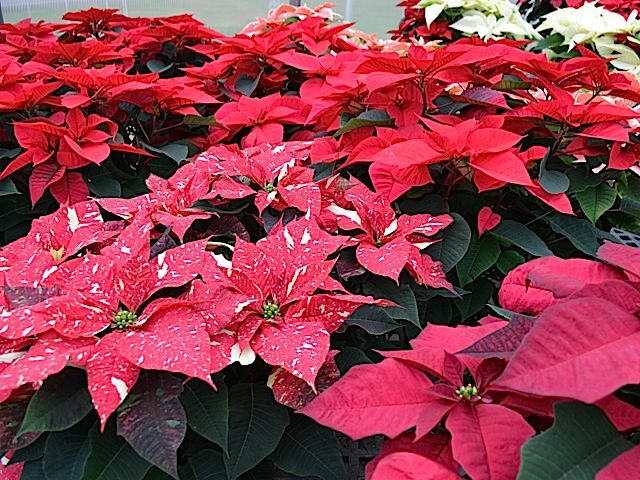 Poinsettias are commercially grown in all 50 states. The 20,000 poinsettias that Royer’s receives each year are from Lancaster County.